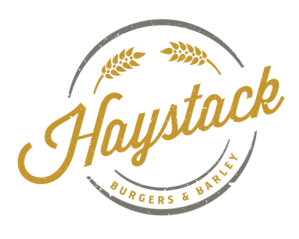 Haystack is owned by Richardson residents Kevin and Jenny Galvan. The Galvan's had a vision to start a different kind of fast casual restaurant with amazing fresh burgers and fries. They wanted to open Haystack in the neighborhood they love and have lived for almost fifteen years while raising their two daughters, Kallie and Lindsey. Lindsey came up with the name Haystack and Kallie had a big influence on the decor. The Galvan's have a long history in the restaurant business and also the restaurant landscape in the Dallas area. Kevin is the fourth generation of restaurant owners in his family. Kevin and Jenny owned and operated Ricardos's Tex Mex in Allen for five years and some of the family recipes can be found at Haystack. 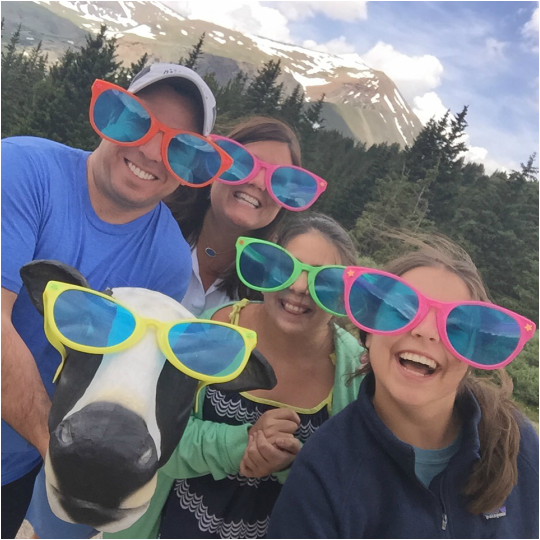 Hope you enjoy Haystack as much as we enjoy having you as our guest.